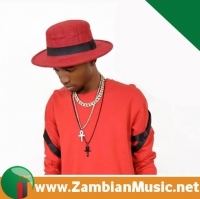 It is not long since musician Drifta Trek split with some of his other so many girl friends, but the singer has already moved on and not turning back. 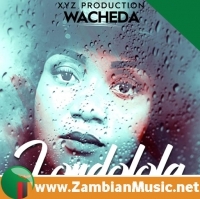 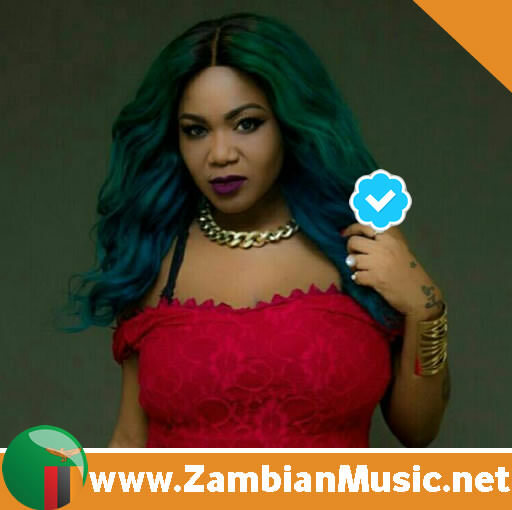 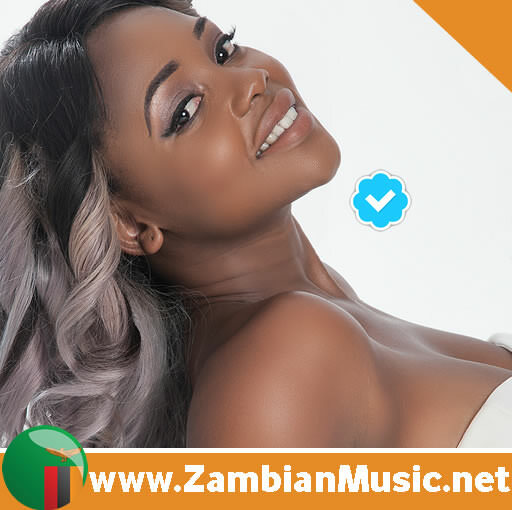 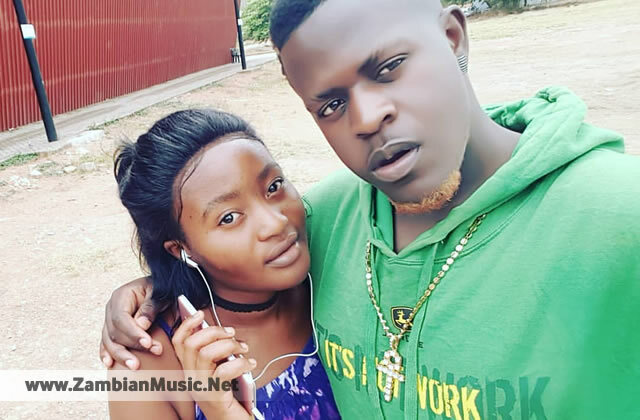 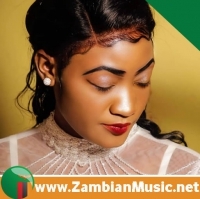 News reaching ZambianMusic.net is that Drifta has hooked a new Lusaka slay Queen, only identified to us as Lisa Kasanga, who works as a social worker with vulnerable people. 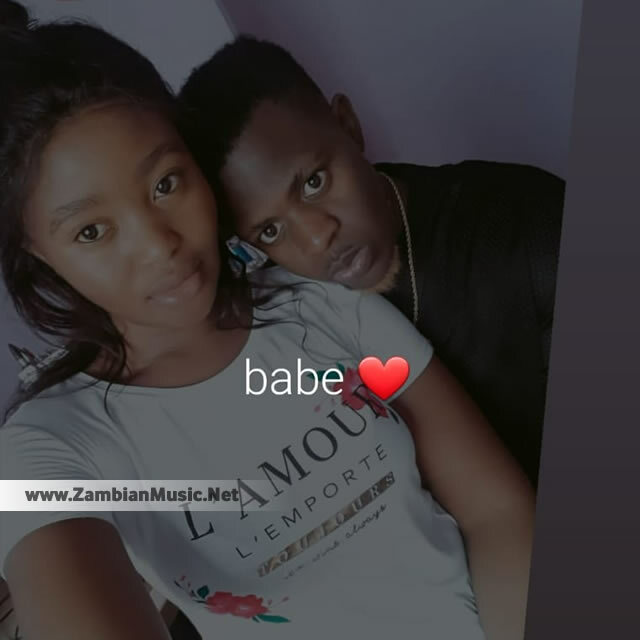 According to sources, Lisa has been there since early 2018, lurking in the background even when Drifta Trek was enjoying his other farm of girls. 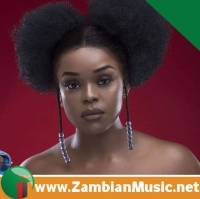 Unlike other girls who are categorised under “Groupies”, Lisa seems to be one of those caring and indisputable young girls who has slowly started building the Ntongo hit singer. 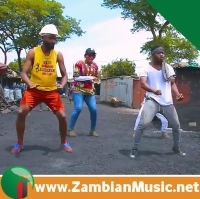 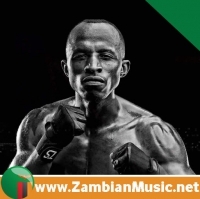 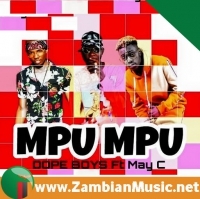 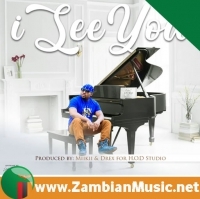 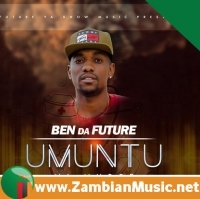 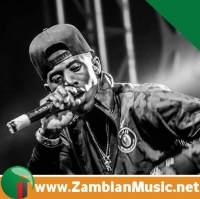 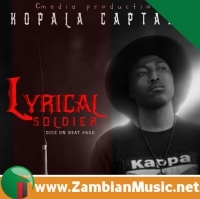 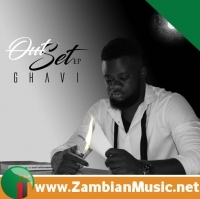 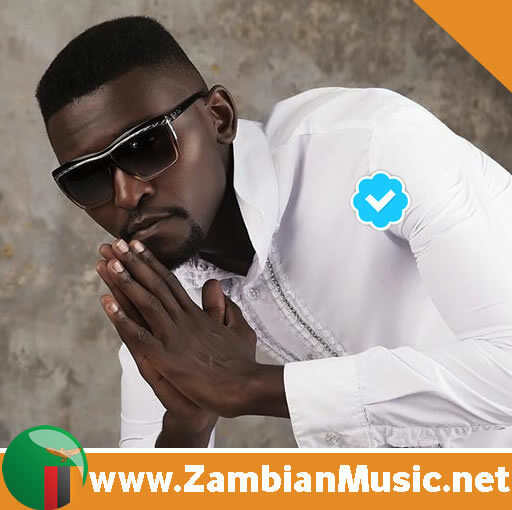 Drifta, is one of those artists who would, after his performance move and around Lusaka, from one bar to the other in company of his friend Dalisoul searching for groupies.